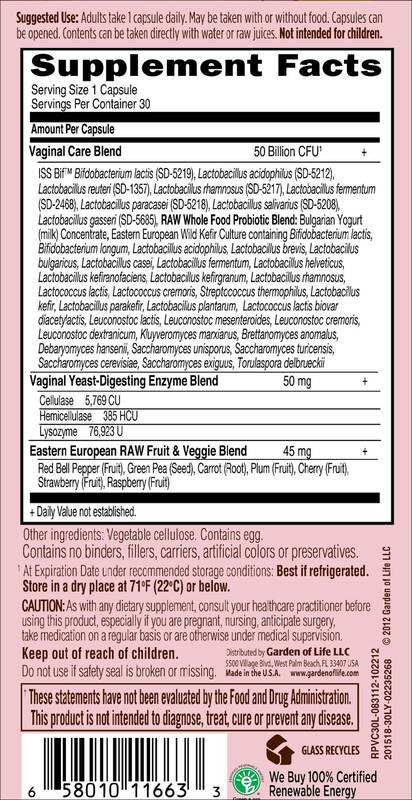 Maintaining a healthy bacterial balance promotes vaginal and urinary tract health.Garden of Life® RAW Probiotics™ Vaginal Care is a high potency, RAW, whole food probiotic formula containing a proprietary Vaginal Care Blend featuring eight probiotic strains providing meaningful vaginal and urinary tract health support. 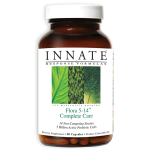 RAW means our probiotics are uncooked, untreated, unadulterated; with no carriers, binders or fillers. 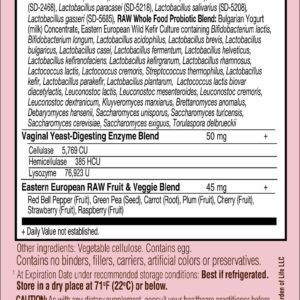 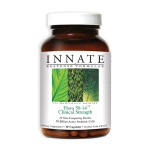 There is a RAW Probiotics™ formula for your specific stage of life.